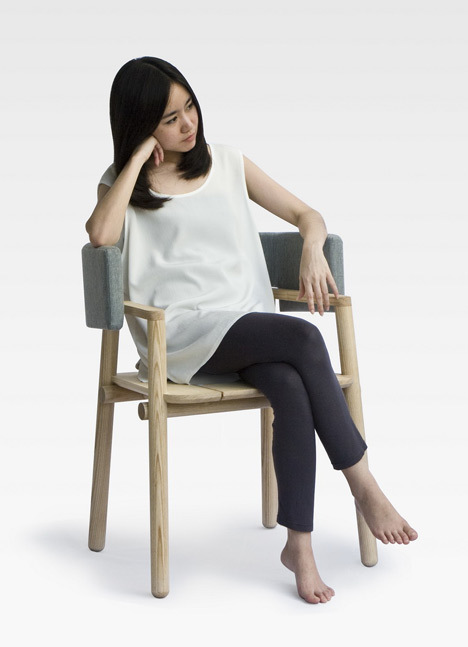 Nowadays, many chair designs are focused on creating unique forms and materials, but very few of them consider the functions that we often overlook. 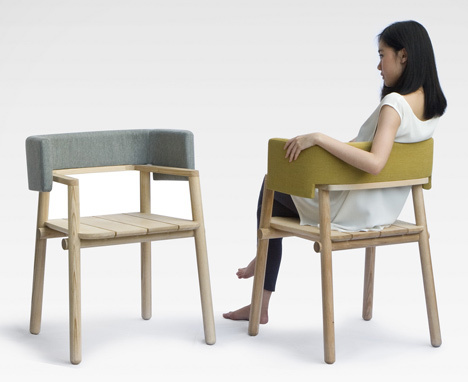 Having carefully observed the way people sit on chairs, we found that the armrest is in fact, an interesting object; it can be used in so many ways, positions and at so many different heights, representing formal or informal expressions. 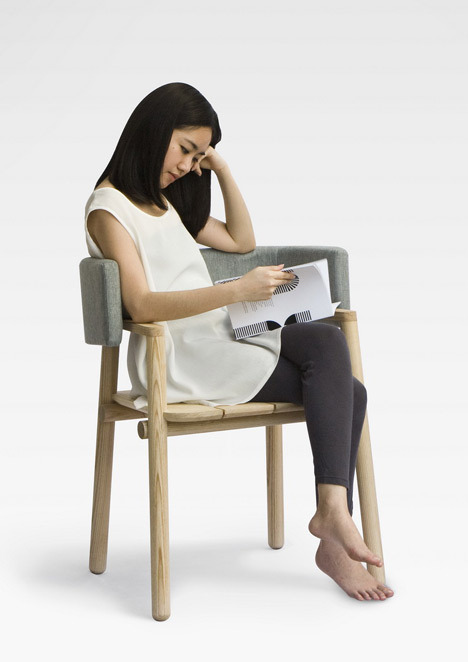 “ARMS chair” offers additional armrests to answer to different sitting gestures, making it unique to each user despite its simple form.